This is a 185/195R15 Michelin tube with a TR13 Offset rubber stem. Recommended application is for a 185/195R15 Radial tire. Fits 185-195 width, 15 inch diameter tires. This Michelin inner tube has a TR13 rubber stem and the valve stem location is Offset. TR13 stem is rubber stem 1 1/2 inches tall, 3/8 inch in diameter. Actual item may differ from photo. 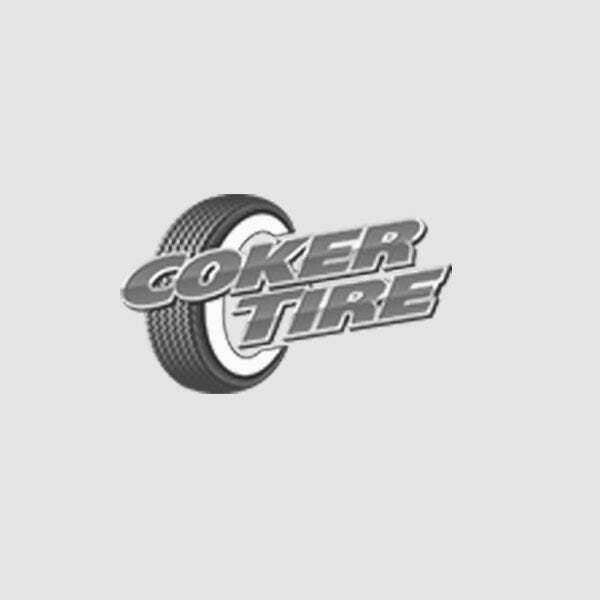 Coker Tire Company features a huge selection of specialty inner tubes. SKU: 85364 is for 185/195-15. SKU: 85365 is for 225/235-15. I have 205/65-15 with 6" wheels my Jaguar. What tubes shall I use? 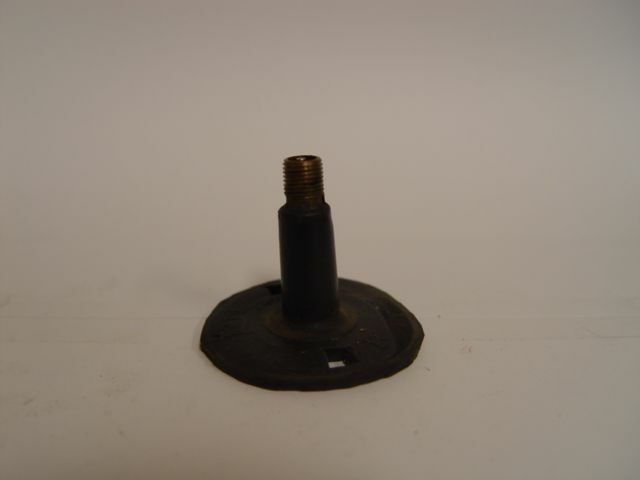 Tube item #85365 is for 195 - 215 width tires and is recommended for a 205/65R15 sized tire. Will this tube fit a Vredestein 185hr15p1h tire that I bought from you several years ago? Yes, this tube is the recommended size for a 185HR15 tire. 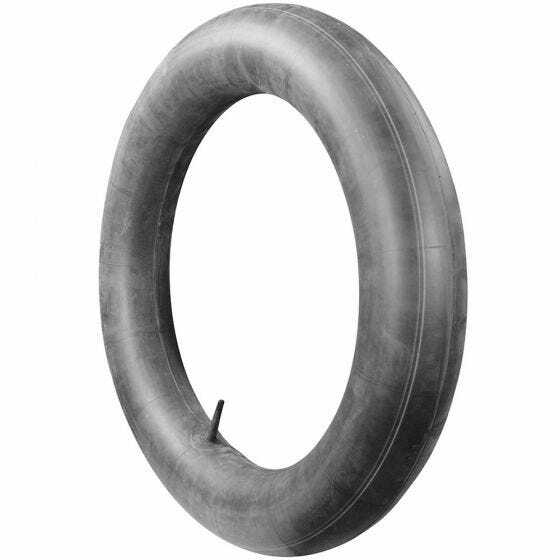 The recommended tube for that tire size is our item #85365, listed here.